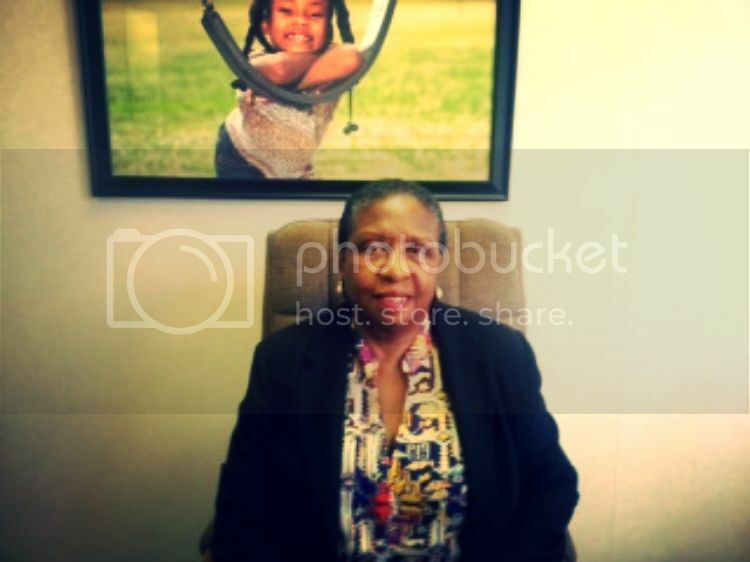 Linetta J. Gilbert is well known and highly regarded in the fields of community development and philanthropy. A resident of New Orleans, she consults nationally on a variety of issues. Gilbert also is co-leader of The Declaration Initiative (TDI), which seeks to improve the quality of life of America’s poorest. TDI works to motivate leaders and communities across country to invest in ensuring that even the poorest have access to the promises of life, liberty, and the pursuit of happiness, as penned in the Declaration of Independence. For nine years, Gilbert served as a program officer at the Ford Foundation, specializing in programming and grantmaking related to community philanthropy and civic culture in the U.S. and abroad. In this role, she led several initiatives, including the Community Philanthropy, Race and Equity in the American South Initiative, the US-Mexico Border Philanthropy Partnership, the Gulf Coast Transformation Initiative, as well as Ford's investments in community philanthropy around the world. A significant part of Gilbert’s work has focused on expanding the definition of community philanthropy to represent the various pools and types of philanthropic capital to be organized for the betterment of communities. In 2008, Gilbert received the Robert W. Scrivner Award for creative grantmaking and the Critical Impact Award from the US Council on Foundations in Washington, D.C. She recently shared some reflections in recognition of Black Philanthropy Month and below is her interview. 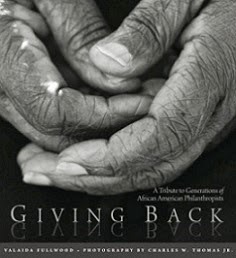 Black philanthropy is love in action that Black people show for others. It is shown through giving of ourselves as well as gifts of our own resources, small and large. I was thirteen years old when Rev. Dr. Martin Luther King delivered that famous speech. It was a speech that called anyone who heard it to examine her or his personal conscience and public decisions. Dr. King insisted that we consider our collective responsibility for achieving America’s basic aspirations written 187 years before as the Colonists passionately claimed freedom of opportunity. He asked us to align our national values with our individual consciences. Today, we are required to do the same. We have collected and examined the data on the great American experiment of democracy. The data suggests that Americans must change the way that we are implementing the experiment so that we ensure the achievement of our aspirations of racial equality and social justice in our lifetime. My dream for our people is to witness many more of us living and leading ourselves and others based on our wisdom, knowledge and compassion. My highest achievement in philanthropy has been to identify, invest in and infuse the field of philanthropy with new thought leaders who are committed to deepening the impact of community-based giving world wide. Two books have shaped my understanding about philanthropy: Why We Can’t Wait by Rev. Dr. Martin Luther King (1964) and Longitude by Dava Sobel (1995). 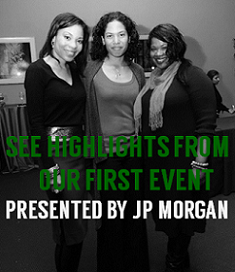 Read the growing number of interviews composing the BPM 2013 “Of Dreams and Mountaintops” series here: http://blackphilanthropymonth.com/media/.